Student leadership at Padua College begins in Year 5 and continues to develop well beyond the time a student graduates in Year 12. Throughout their time at the College, students are exposed to different levels of leadership education. This culminates in Year 11 with the College leadership camp. 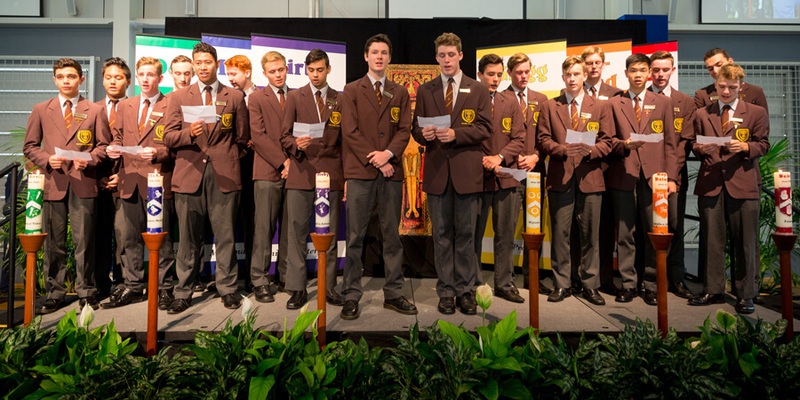 At this point students nominate which of their peers they wish to recognise as badged leaders of Padua College. 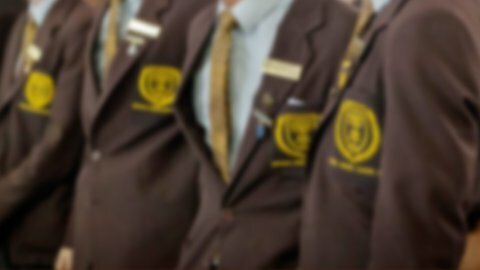 Despite there being only a limited number of badged leadership positions for students at Padua, it is expected that every student accepts their role as a leader within the College. We are all leaders in different ways.